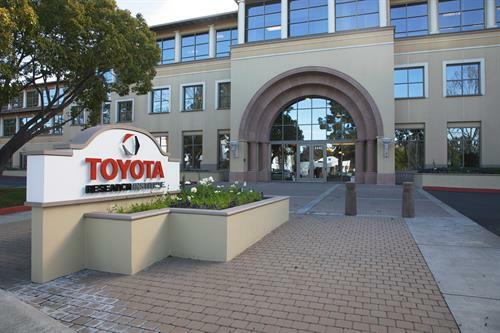 The Toyota Research Institute (TRI) is an R&D enterprise designed to bridge the gap between fundamental research and product development. It has been launched with mandates to (1) enhance the safety of automobiles, with the ultimate goal of creating a car that is incapable of causing a crash; (2) increase access to cars to those who otherwise cannot drive, including those with disabilities and the elderly; (3) help translate outdoor mobility technology into products for indoor mobility; and (4) accelerate scientific discovery by applying techniques from artificial intelligence and machine learning. 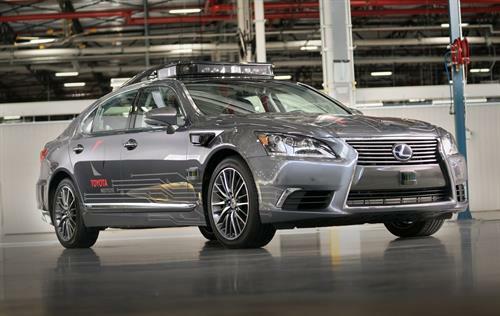 Toyota believes artificial intelligence has significant potential to improve the quality of life for all people, bringing ease, comfort and safety to all aspects of life.